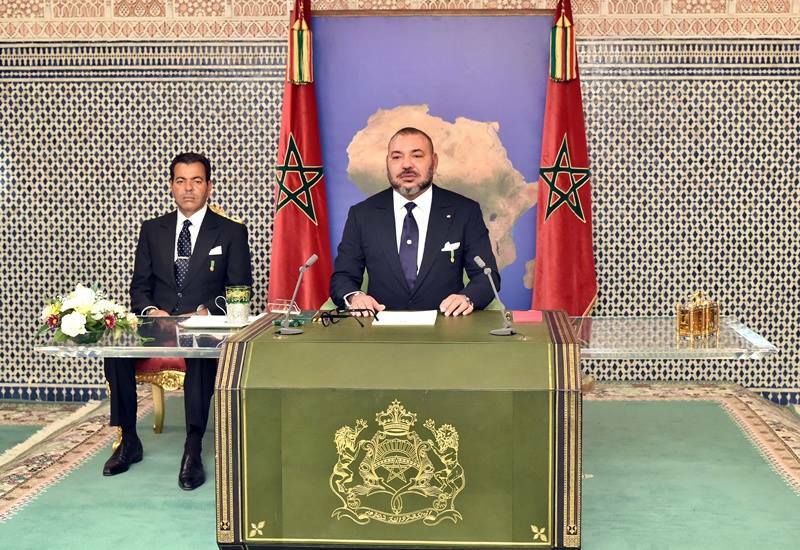 Rabat - King Mohammed VI delivered, on Monday, a speech to the Nation on the occasion of the 42nd anniversary of the Glorious Green March. 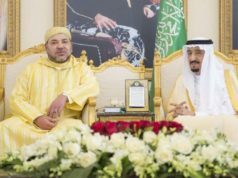 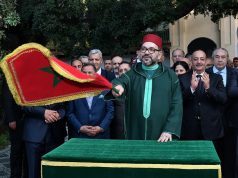 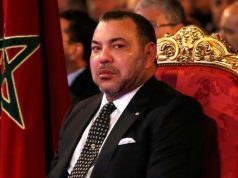 Rabat – King Mohammed VI delivered, on Monday, a speech to the Nation on the occasion of the 42nd anniversary of the Glorious Green March. 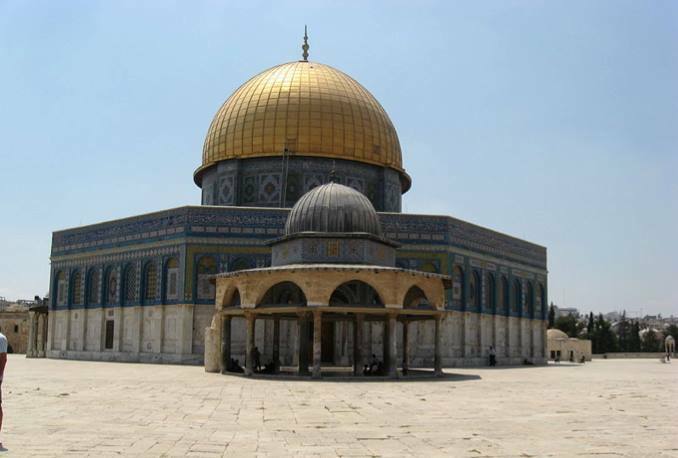 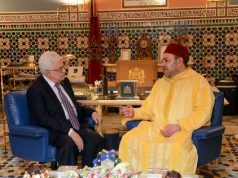 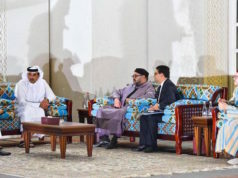 Fourthly, outright rejection of any transgression or attempt to infringe on Morocco’s legitimate rights or its best interests; rejection of any obsolete proposals designed to divert the settlement process from the set terms of reference, or to introduce or impose other issues which are dealt with by other relevant bodies.